* Intermediate students will be "buzzing" about this fast and furious solo depicting the flight of a hornet! * Chromatic lines rise and fall at breakneck speeds just like an insect, and the dynamic swells showcase a student's ability to maintain volume control while mastering sweeping melodic lines. 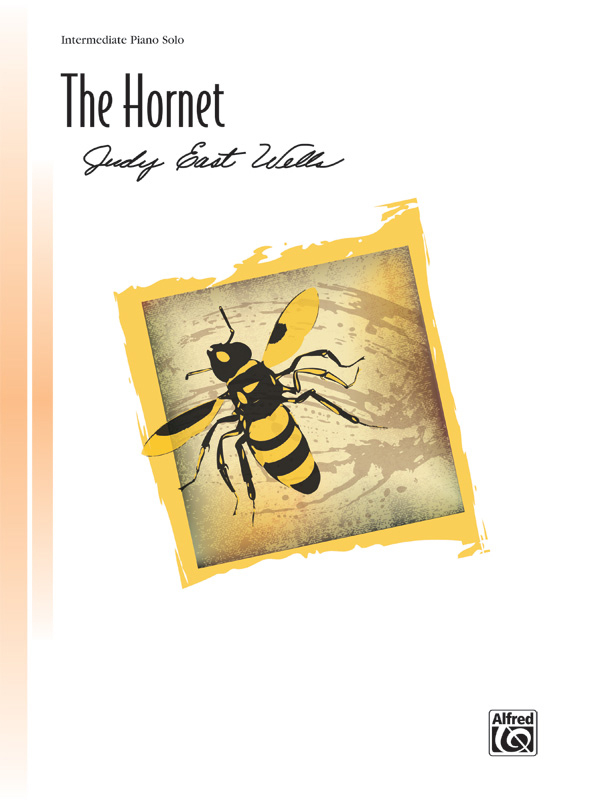 * With stinging chords and swirling notes, The Hornet offers a flight to remember!